Without exception, every civilization on Earth has very similar ideas about the magical properties of salt. 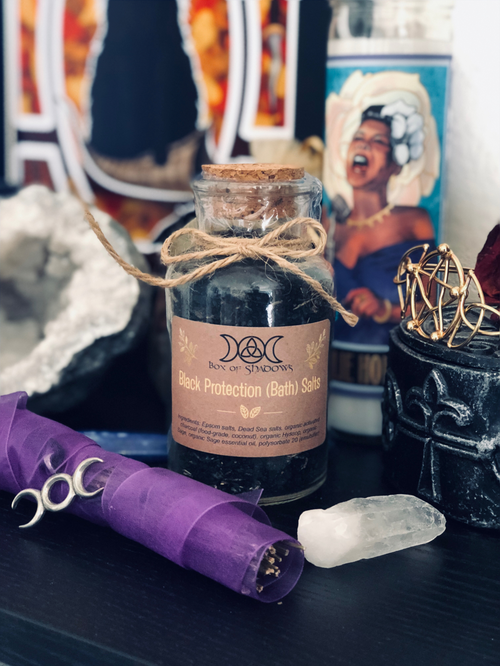 Black salt, in particular, has long been used in workings for protection, banishing, and breaking hexes. 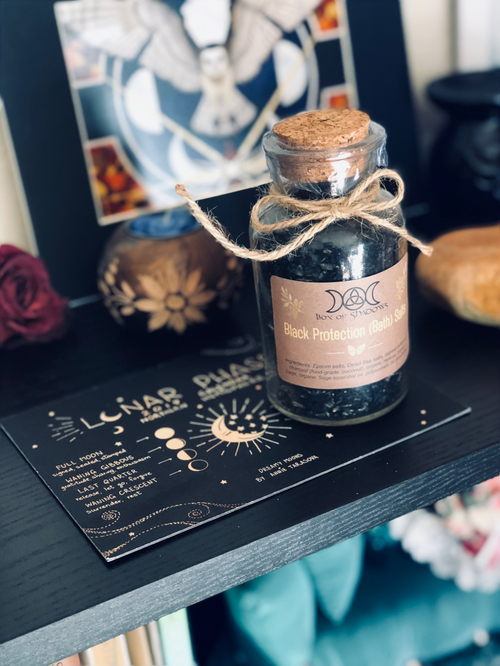 This bath-time twist on an ancient practice is useful for driving away negativity, depression, nasty spirits, and even unwanted visitors.